With thousands of locations spread around the world billions of people have eaten at a McDonald’s restaurant. 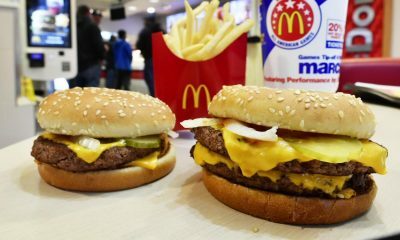 Although many people question the quality of the food McDonald’s offers it must being doing something right because it rakes in at least $20 billion a year in revenue. 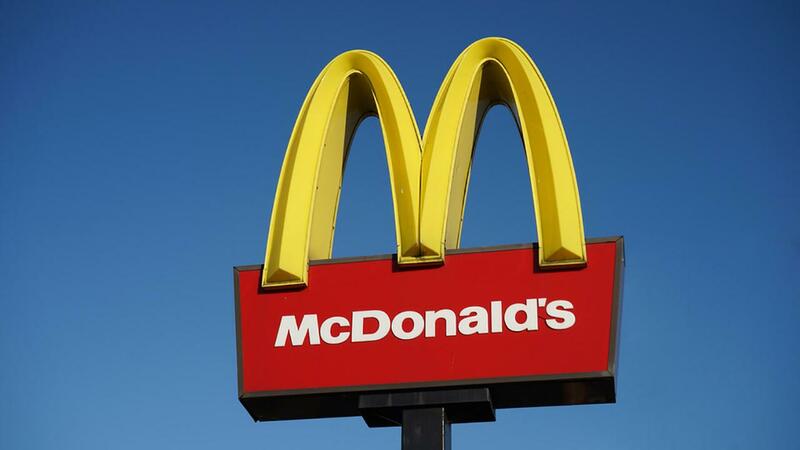 The Golden Arches has experienced its share of outrageous scandals over the years that range from the deadly serious to the downright silly. Like many restaurant chains, McDonald’s has had to deal with the fall out from serving tainted food that made customers sick. But it also defended itself against a lawsuit for selling a customer coffee that was too hot. 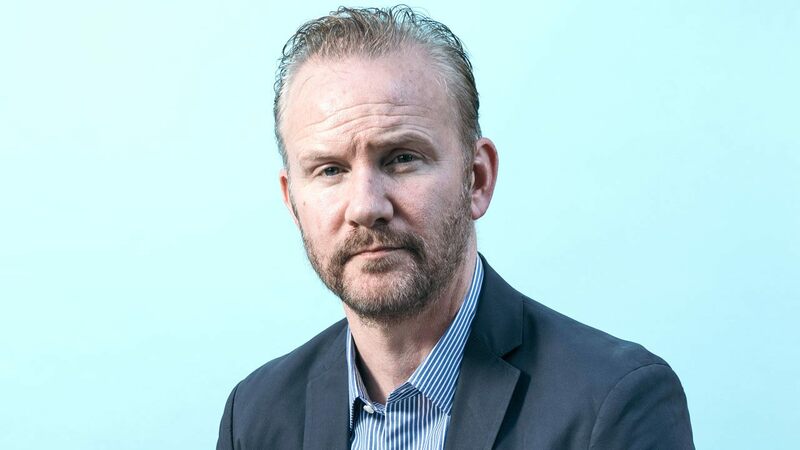 Morgan Spurlock starred in his own 2004 documentary called Supersize Me. The film maker billed it as an expose on the supposed unethical practices of fast food giant, McDonalds. Spurlock put himself on a “McDiet” for a month in which he ate only McDonald’s food for breakfast, lunch and dinner. According to his own tally he ate approximately 5,000 calories a day during the one month period. This calorie count is double the amount of calories recommended by nutritionists for a healthy adult male like Spurlock. This fact makes the 30 day diet a bit disingenuous because no one really eats fast food three times a day everyday even for just a month. Even if someone was foolish enough to consume fast food as their regular diet it wouldn’t mean they’d necessarily rack up such a high calorie count. 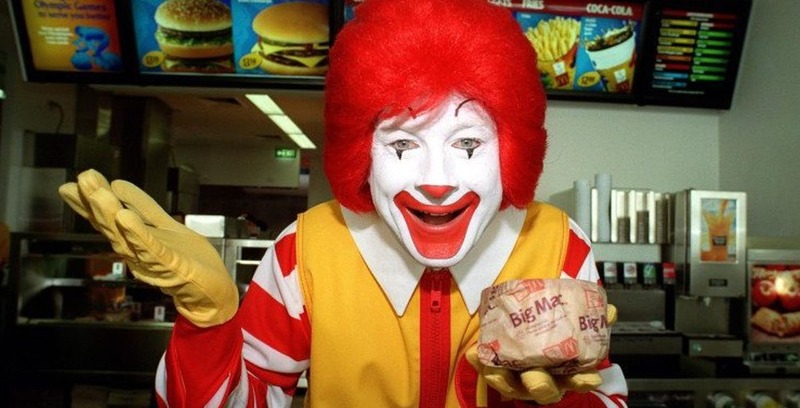 Spurlock seemed eager to expose McDonald’s as a bad actor that hooks unsuspecting customers on unhealthy food. No one is arguing that the food is healthy, but Supersize Me is intent on cooking up a scandal instead of using the available ingredients for a balanced discussion about how personal choices effect one’s health. I’d never heard of H.R. 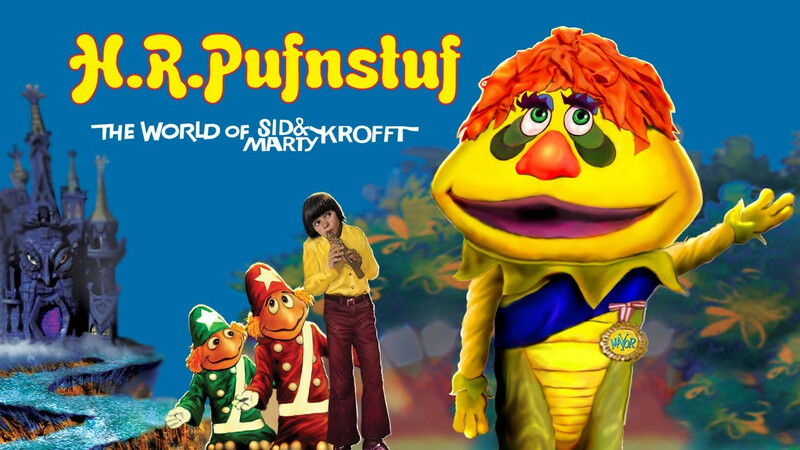 Pufnstuf of the World of Sid and Marty Krofft. Looking at pictures of him I don’t think he looks that much like Mayor McCheese, but many have disagree with this opinion and cry foul. It seems that looking to closely at these characters could open up a Pandora’s Box. After all, these are clownish fantasy characters that are bound to have some similar attributes. These consideration hasn’t stopped a scandal emerging about the originality of McDonald’s famous mayor of McDonaldland. Krofft’s character does wear a sash with a medallion that has the word “mayor” on it, but that’s the only real similarity. The same advertisement agency was involved at various times with both McDonald’s and the Crofts and this has probably led to some people taking on a conspiracy mentality about the origins of the characters. The Crofts eventually sued McDonald’s and won $50,000 which seems almost like an afterthought given the revenue McDonald’s generates every year. 8. Prank Caller! Prank Caller! One of the worst black eyes suffered by McDonald’s resulted from a phone prank pulled on a McDonald’s assistant manager in Bullitt County Kentucky. The stupidity and creepiness of this one employee managed to tarnish the Golden Arches in a very public way. 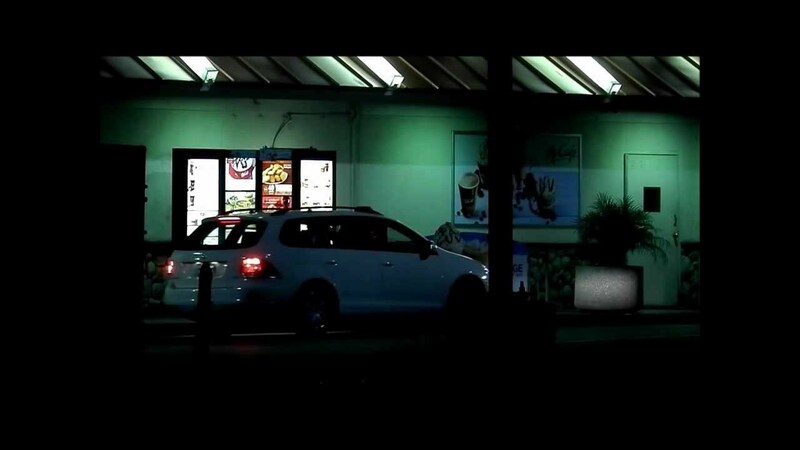 An assistant store manager was convinced by an anonymous caller that he was a police officer and that she should summon a young female employee who the caller said was accused of stealing a purse from a McDonald’s customer. The 18 year old employee complied with the demand of the caller and her manager and stripped. Over the course of about two hours she was subjected to a search, spanking and pressured to perform jumping jacks. During the ordeal the store manager had her fiancee come to the store and watch the naked girl while she tended to her manager duties. The disgusting prank caller was eventually caught and turned out to be a prison guard. The McDonald’s assistant manager received a suspended sentence, but her fiancee was sentenced for six years for sexual assault. The young woman was eventually awarded six million dollars for her unbelievable ordeal. 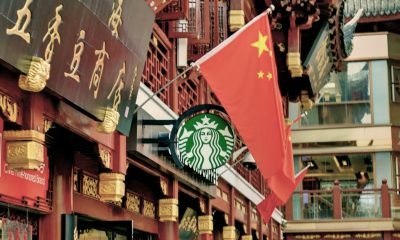 McDonald’s reputation in China took a hit in 2014 when a local supplier shipped expired meat to several locations. 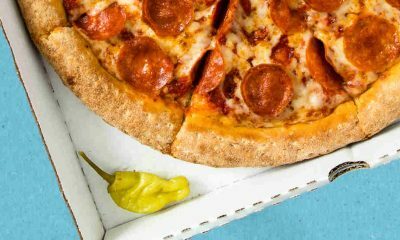 The bad food caused a number of customers to get sick. 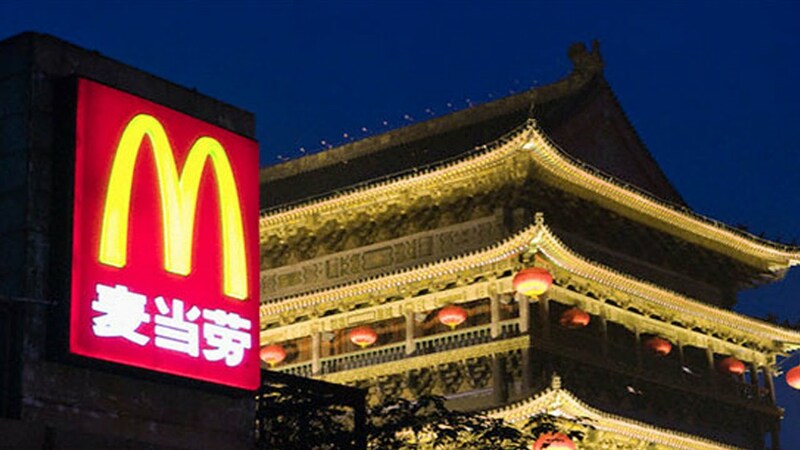 Shanghai Husi Food, the Chinese division of food supplier OSI Group, was fined almost $365,000 for knowingly providing bad meat to McDonald’s. Ten employees of OSI Group were sentenced to prison, some for as long as ten years for their participation in the scandal. The employees were found to be changing the expiration dates so meat up to a year past its sale date was repackaged as fresh meat. OSI blamed the scandal on a former employee with a grudge who enlisted the help of journalists. 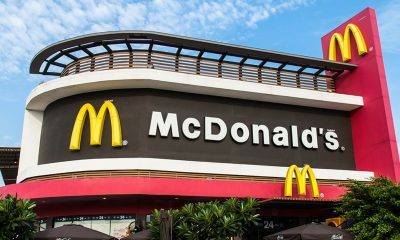 McDonald’s Asian sales dropped 9.9% after the scandal broke, but the company is confident sales will rebound over the long term. The fast food giant said it would keep OSI as its primary meat supplier, a relationship that goes back to the 1950’s founding of the hamburger chain. This was an embarrassing and outrageous scandal that could have led to a number of food poisoning deaths. 6. What Can I F*cking Get You? Coffee is supposed to be hot, but apparently not that hot. 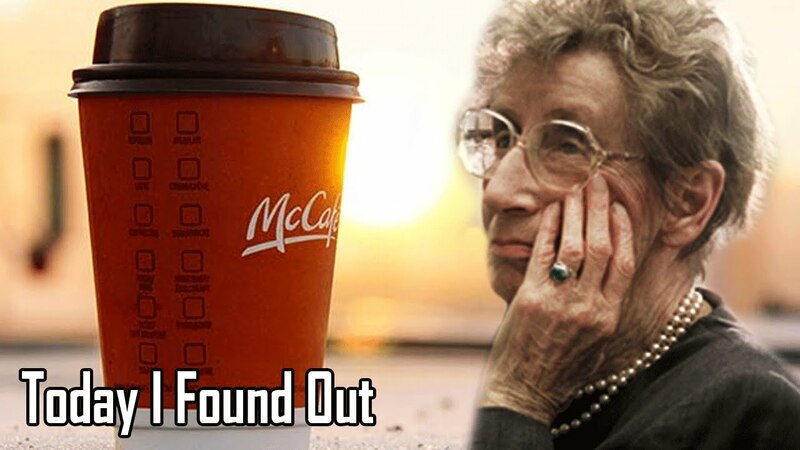 On February 27, 1992 Stella Liebeck ordered a cup of coffee from her local New Mexico McDonald’s. The 49 cent beverage would prove to be a very expensive one for the fast food chain. Having purchased the coffee at the drive-thru, Ms. Lieback’s grandson pulled into a parking space so she could add cream. She place the cup between her knees and pulled off the lid and spilled the entire cup of coffee onto her legs. Her cotton sweatpants held the coffee against her body; her thighs, buttocks and groin were scalded by the hot liquid. Her grandson took her to the hospital where she was found to have 3rd degree burns over 6 percent of her body. During her hospital stay he had to undergo several skin grafts to repair the damage. Ms. Liebeck remained partially disabled for two years and remained permanently disfigured. She tried to settle with McDonald’s for $20,000 to cover her medical expenses, but she was rebuffed. After rejecting several more settlement offers the case went to trial in New Mexico in August 1994. The case was eventually settled for an undisclosed amount believed to be approximately $500,00. The lasting fallout from the scandal was that McDonald’s put a more prominent warning on the cups and improved the cups. However, the chain did not lower the temperature of their coffee, which is still served at 176-194 degrees Fahrenheit. Bulgogi means “fire meat” in Korean and is a popular kind of barbecue in South Korea. McDonald’s marinates beef patties in a spicy soy sauce to make the Bulgogi Burger. In September 2017 several Korean children became sick after eating Bulgogi burgers from McDonald’s. The children and their teacher suffered from enteritis, an inflammation of the intestine that usually includes diarrhea. 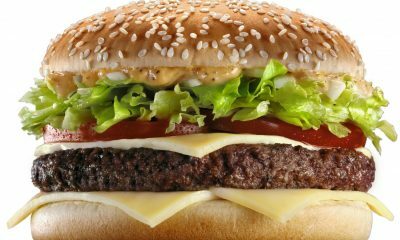 One five-year-old girl suffered permanent kidney failure after eating one of the under cooked burgers. 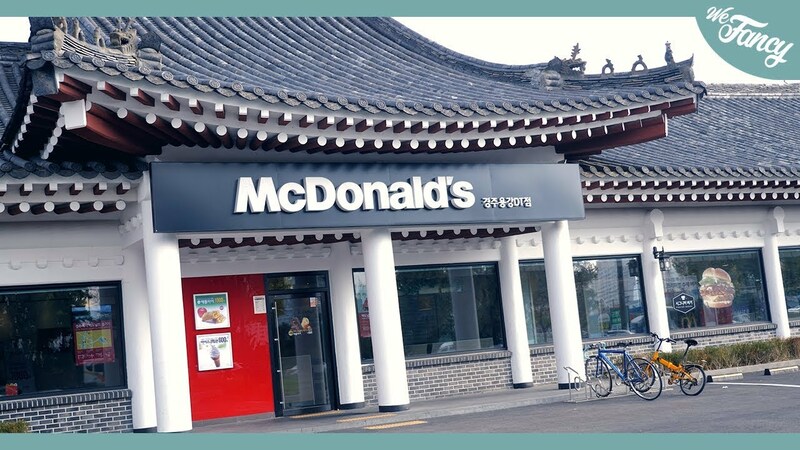 Following the incident McDonald’s took the Bulgogi Burger off menus in Korea, although the company did not confirm publicly that it was the marinated meat that caused the illnesses. 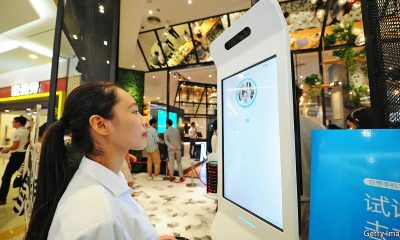 McDonald’s promised to upgrade its food safety procedures in Korea and invite customers to see for themselves how food is prepared at the restaurants. South Korea’s Ministry of Food and Drug Safety investigated the cause of the illnesses which was not welcome news for McDonald’s because the company wanted to put this scandal behind it as soon as possible. 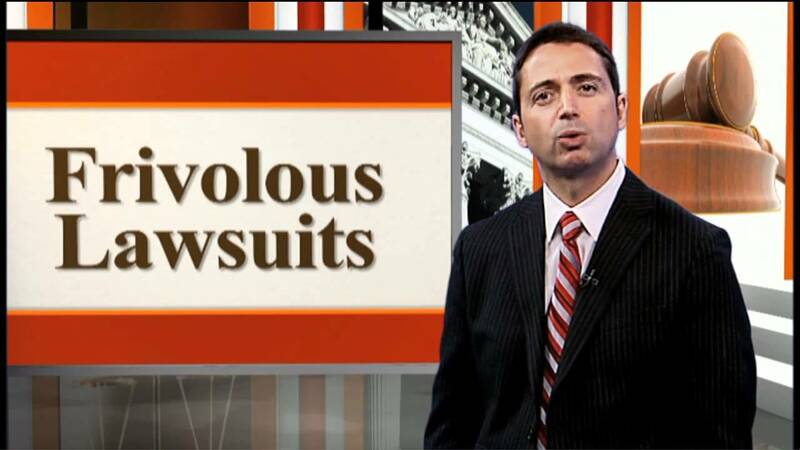 “I’m Loving it” was not the way either party in the McDonald’s Corporation v Steel & Morris lawsuit. This court case was filed against British environmental activists. The case dragged on for a decade and became the longest running libel case in Britain. Helen Steel and David Morris published a leaflet, known as the “McLibel Leaflet” with information very critical of McDonald’s Corporation. The leaflet asserted things like McDonald’s encouraged an unhealthy diet and exploited children with targeted advertising. 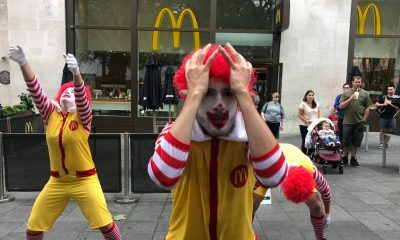 Many companies could be accused of similar charges, but McDonald’s was presumably targeted by London Greenpeace because it is a very visible and wealthy corporation. The court ruled that some of the information in the leaflet was accurate while some of it was inaccurate. McDonald’s eventually was awarded 40,000 pounds by the courts, but indicated it would not seek to collect on the judgment. Information came to light several years later that one of the authors of the infamous leaflet was in fact an under cover police officer who had infiltrated London Greenpeace. It was also shown that another under cover police officer had a sexual relationship with the activist, Helen Steel. A documentary called McLibel was made about the scandal was produced in 1997. If you think McDonald’s may not be the best choice for people who aren’t big fans of meat you’re probably right. However, this hasn’t stopped some vegans from agitating against the company in an effort to make the fast food chain more friendly to vegans. Contrary to what some people might believe, McDonald’s fries are not and have never been vegan or vegetarian. For many years the fried potatoes were cooked in animal fat – a definite no no for vegans. However, when the fast food company switched to vegetable fat the taste of the famous fries suffered. McDonald’s solution was to add some beef flavoring. In 2001 a group of Hindu activists filed a class-action lawsuit against McDonald’s. They argued that McDonald’s had tricked them into believing the fries were vegetarian friendly when in fact they had always contained animal products. 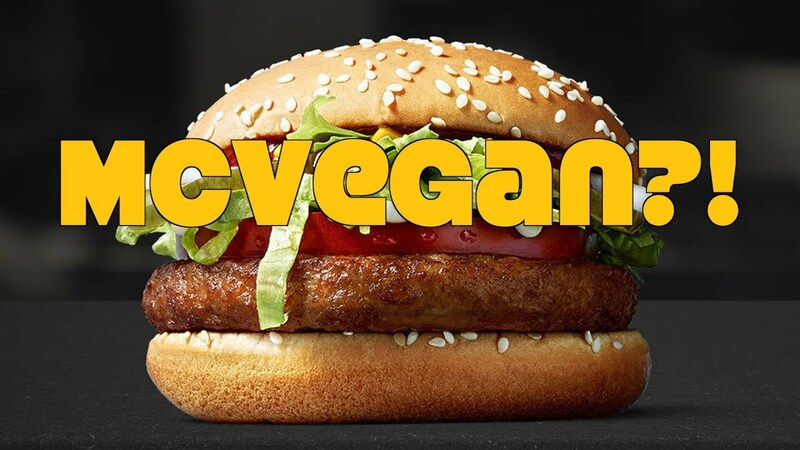 McDonald’s settled the case for $10 million with $6 million given to vegetarian causes. In McDonald’s defense, they have long posted the ingredients of their products including their fries. Science fiction fans might be aware of the 1973 movie Soylent Green starring Charlton Heston. Based on the Harry Harrison novel called Make Room! Make Room! described a dystopian future where a resource depleted world led the government to allow companies to secretly process corpses to feed hungry populations. 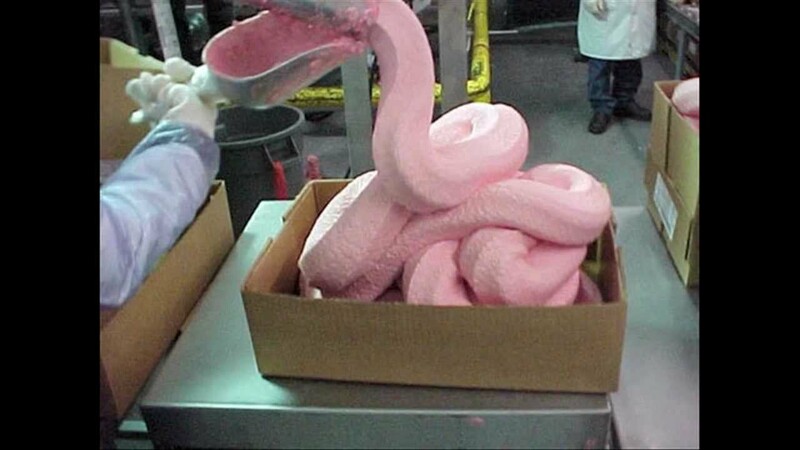 I don’t think anyone is accusing McDonald’s of turning people into Big Macs, but almost no one is comfortable with the fast food giant’s infamous “pink slime.” This product’s official name is lean finely textured beef LFTB, but obviously the more colorful name has stuck. LFBT is a meat by-product used as a food additive and filler for processed meats. A production process removes fat from beef trimmings and results in the unappetizing meaty paste. 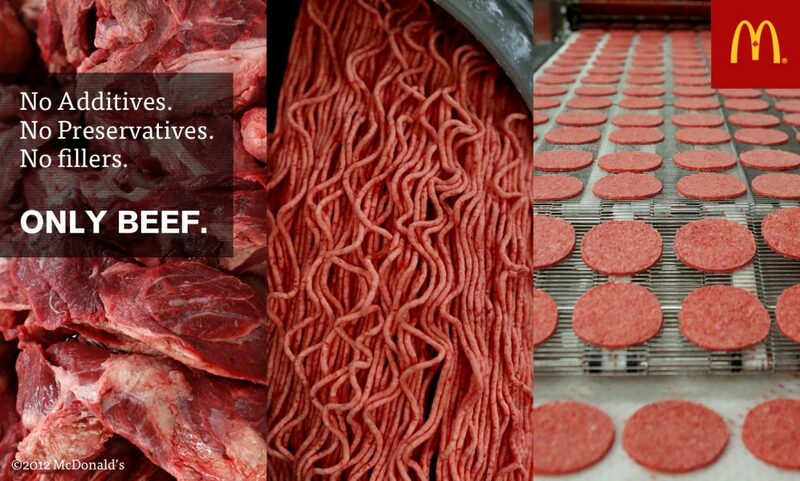 A 2012 news report said that as much as 70% of ground beef sold in United States supermarkets contained LFTB. So if this figure is accurate the issue of pink slime goes well beyond the McDonald’s association that has made the product part of popular culture. Some people have claimed that LFTB was first used in pet food and and cooking oil before being approved for food. 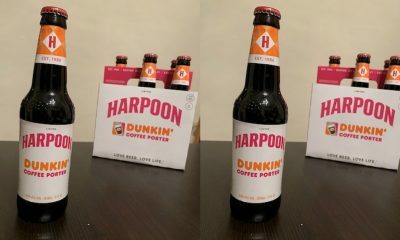 However, the U.S. Food and Drug Administration has disputed this claim. According to McDonald’s website the company stopped using the scandalous LFBT in 2011.